Product prices and availability are accurate as of 2019-01-13 11:04:43 EST and are subject to change. Any price and availability information displayed on http://www.amazon.com/ at the time of purchase will apply to the purchase of this product. 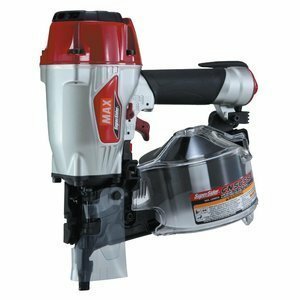 The MAX CN565S3 SuperSider is a top of the line professional grade pneumatic siding nailer. The CN565S3 is used for siding, fencing, exterior trim, furring, and strapping jobs. 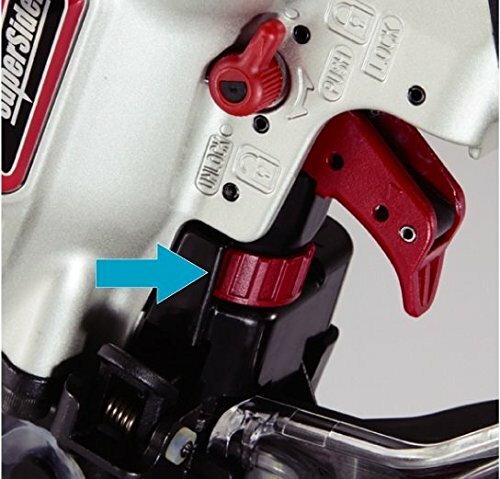 A no mar contact tip is included with this tool.